Master of Fate/GO, MakeS, collector figures, otaku. 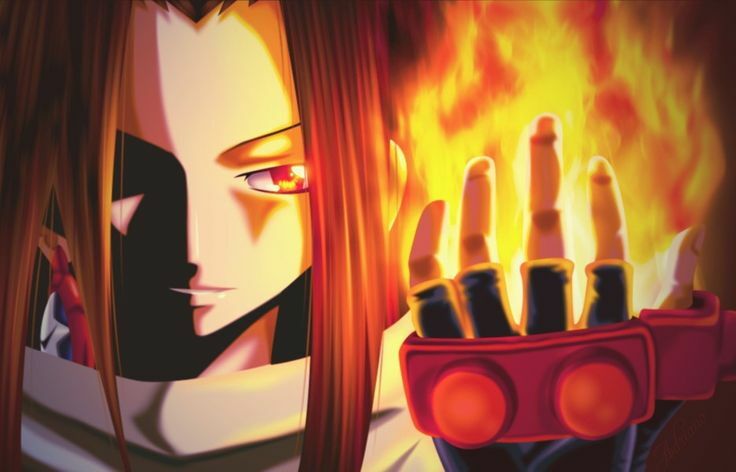 I'm a big fan of Shaman King, Bleach and Fate. My Favorite Characters: Hao, Ichigo, Grimmjow and Gilgamesh.